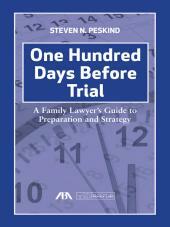 This hands-on workbook is an invaluable tool for lawyers at all stages of their professional careers. 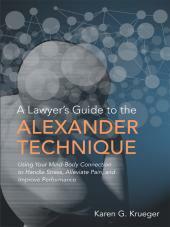 Filled with practical advice, folk wisdom, academic theory, and tips from leading members of the bar, this book covers networking from the basics of an "elevator pitch" to the role networking plays in business development, internal relations, job searches and leadership in the profession and in the community. "'Networking is not a sale; it's a joint venture. It's not adversarial; it's collaborative.' Susan Sneider introduces lawyers, partners, and associates alike to what their clients have known all along - networking matters. Ms. Sneider has written a brilliant melding of the academic theory on networks and networking leavened with much invaluable practical advice."